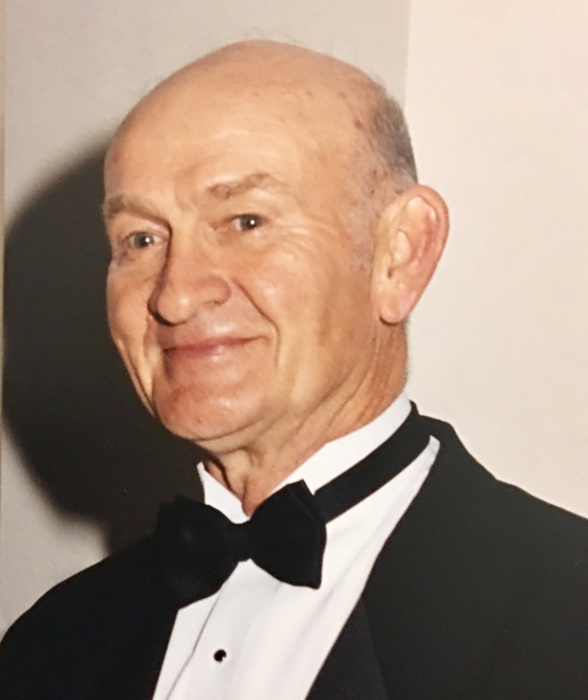 Robert "Bobby" Wayne Lee, 79, of Midland, passed away Monday, February 4, 2019 at Carolinas Medical Center Main in Charlotte. Robert, known by many as "Rooster" was born April 16, 1939 to the late Alton Henry Lee and late Ruby Smith. He was a 1957 graduate of Hartsell High School and a member of Improved Order of the Redman. He faithfully attended Pine Grove Baptist Church. Bobby loved being outside. He loved camping, mowing grass or just walking his dog, Blue. Family and friends were very important to him. The family will receive friends on Friday, February 8, 2019 from 1:00pm -3:00pm , at Hartsell Funeral Home in Concord . The funeral service will be on Friday following the visitation at 3:00pm in the chapel of Hartsel Funeral Home officiated by Reverend Ray Rivenbark. Burial will follow at the in Oakwood Cemetery in Concord. Survivors include wife of 55 years, Judy; daughter, Lori (Kenneth) White; son, Robert Lee; brother, Alton Henry Lee Jr.; sisters, Myra Lee and Jane Anderson; three grandchildren, Lauren, Whilden, and Harrison White. Memorials may be made to the Humane Society of Cabarrus County. Hartsell Funeral Home of Concord is serving the Lee family.